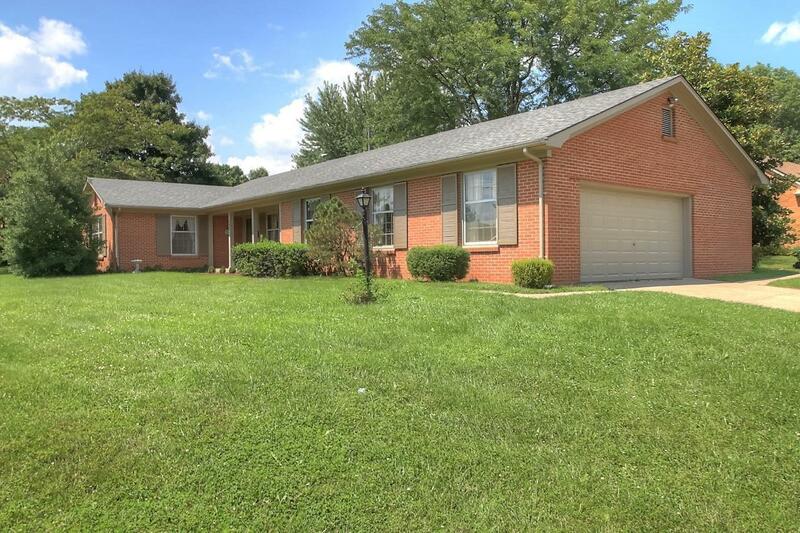 Lovely Ranch style home on nice lot with partially fenced, nicely landscaped yard, located on a corner, in a wonderful neighborhood! 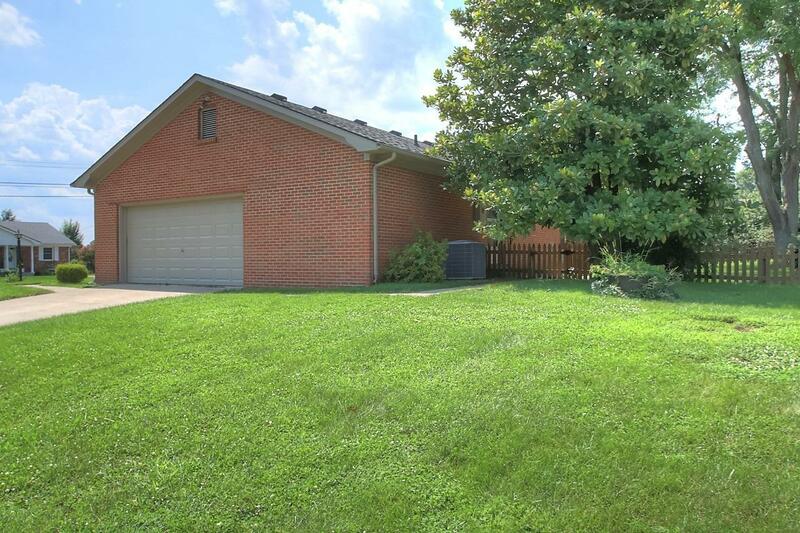 Covered front porch, entry foyer, spacious Living & Dining Rooms, great family room with built in's and fireplace with gas logs. Large eat in Kitchen, needs updating, however there is plenty of space to make it a dream kitchen! All bedrooms are very nice sized. Master Bedroom has walk in closet! Over-sized garage has separate workshop! Newer gas furnace! 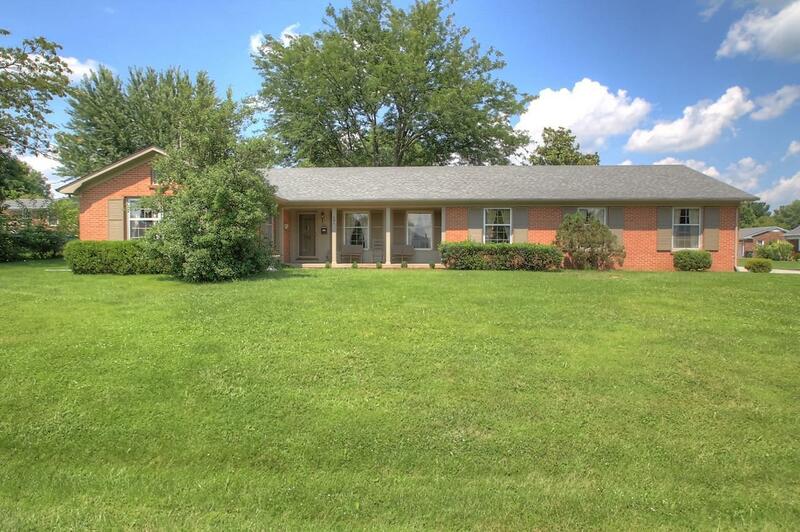 Indian Acres is in a very nice location, near shopping & dining! 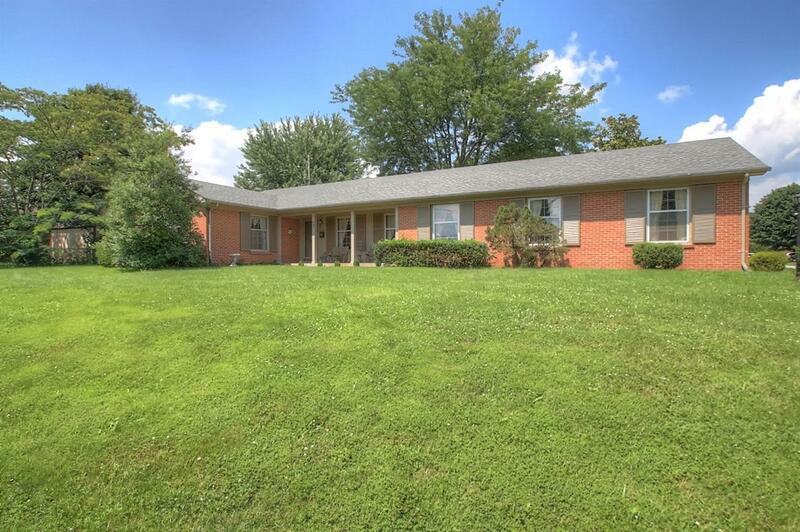 Enjoy easy one level living in this all brick home! Listing provided courtesy of Susie Rodes of Berkshire Hathaway De Movellan Properties. Listing information © 2019 LBAR Multiple Listing Service. All rights reserved.